With more than 300 million blogs on the internet today, that is a whole lot of content being created on the internet. For the most part, the majority of these blogs are doing simply that — “just creating content” and not making any money in the process. However, there are some bloggers who are really cashing in on the content they create, the brands they build, and the audiences they influence. 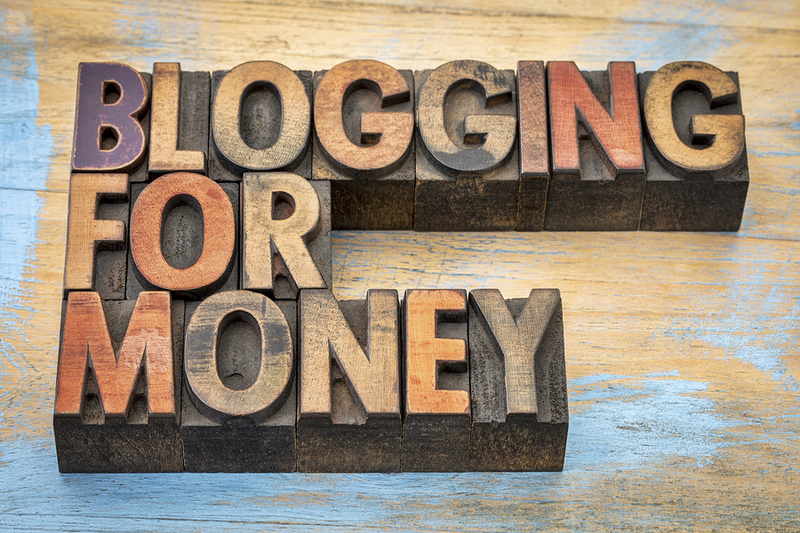 The hottest markets for making money in blogging right now are in food, fashion and tech blogging. When you start to think about how much content is being created and how much traffic is passing through all of these sites, you’d have to imagine there is a lot of money being made in the process. In truth, billions of dollars are being generated monthly in the world of blogging — and in many different ways. AfterOffers not only provides high-quality email subscribers to individuals and brands, we also provide a significant amount of revenue for our blogging site partners as well. If you’d like to learn more about how to monetize your own business or marketing website or blog, be sure to contact us. With all of that being said, the best way to learn how to make more money from your site is to learn from others who already are. While most bloggers will never really tell you how much they make, there are a few who will. 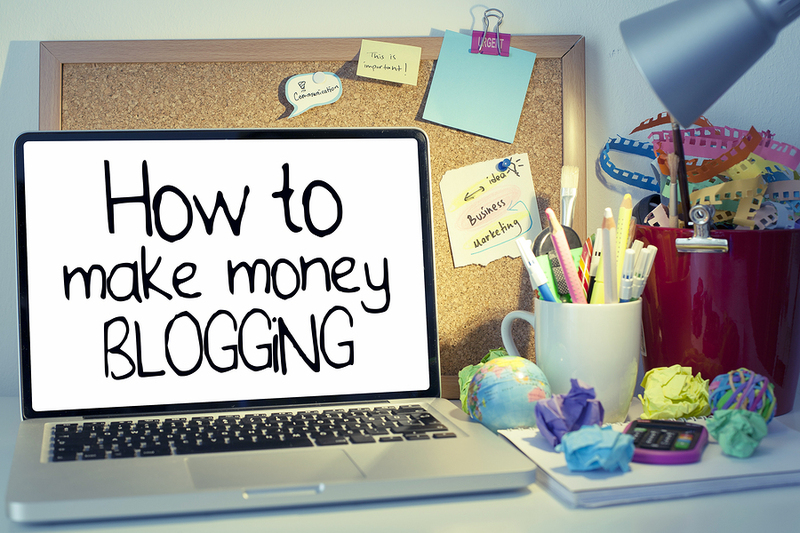 In the blog earnings articles below we are going to take a look at how much some of the top bloggers in the world are making and how you can learn from their success. When it comes to food blogging and online recipes, you might think that these sites are just providing information and getting nothing else out of it. However, would you put in as much time as some of these food bloggers do who continuously take pictures of dinners and lunches that they are creating? Of course not, in reality, these food bloggers are cashing in like crazy. If they aren’t making money by selling their own products and ad space on their site, they are usually pushing affiliate marketing which is earning them a great deal of money by referring customers and sales to other websites and products their pension. One of the most amazing things about the internet and blogging, is that anyone can find success. If someone is willing to put in the time, work, and effort, they could even become a millionaire in the process! In this article from BlogNinja, you will discover seven different individuals from around the world who took their passion and expertise for building a brand and online business, then ultimately turning it into a multi-million dollar business in the process. This has to be one of the most inspirational resource guides online, as each of the stories are from everyday people who never thought they would be where they are today. Another huge industry for making money with blogging is in the fashion space. Take a look at any of the top fashion blogs on the internet today and you will find a common theme across all of them — individuals who are building their own brand and taking the fashion world by storm. What’s even crazier than the success with fashion blogs is the amount of success they are seeing on social media, specifically with Instagram. Some Instagram users are getting paid thousands of dollars for just one individual post to their account. Users will often need to have hundreds of thousands of followers (or even millions) for this to happen… but it’s still happening on a daily basis. The next time you see someone talking about fashion or posting a picture on Instagram about their latest clothing, you might think twice about whether it’s paid placement or just a simple status update. Learning from other successful bloggers and online marketers is one of the best ways to implement and replicate success. This is something Jon Morrow has focused on for a while now, in the aspect of helping others learn from his own success. In this resource guide, Jon not only talks about his own blog’s success and how he was able to scale it to six-figures per month, but he also analyzes other top blogs in the industry as well. Be sure to read through this article, then implement his working methods into your own blog. Of course, there is always going to be money to be made in the technology and business marketing space. With so much talk about Silicon Valley and how tech companies are changing the world, they’re always going to be advertisers who want to get in front of these audiences. This article really dives into how some of the top bloggers in the world are generating 6 or even 7 figures per month with their blogs. In most cases it’s not just done through advertising on the site, instead, there’s also a paid membership plans, services and products being sold as well. Now that you’ve seen how some of the top bloggers are making money with their following and content, it’s time for you to start doing the same. Whether you are focusing on content creation, social media, affiliate marketing, or creating your own product, it’s all about finding a way to cater and provide value to your audience. At the same time, be sure to consider your options with email marketing and lead generation as well. We are always looking for new site partners and bloggers who have high-quality traffic and are looking to improve earnings through their newsletter and email sign up forms. Contact us today and we will help you start earning more with your site traffic and blog.